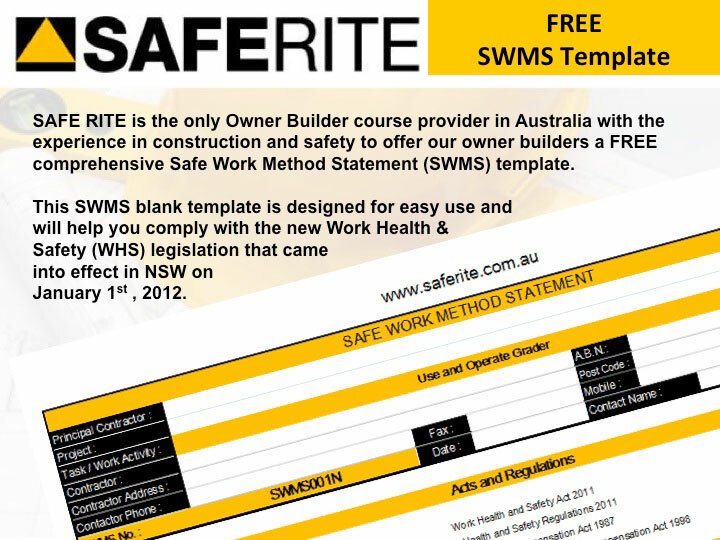 FAQ - NSW Owner Builder Course Online - OHS White Card Courses - Saferite. 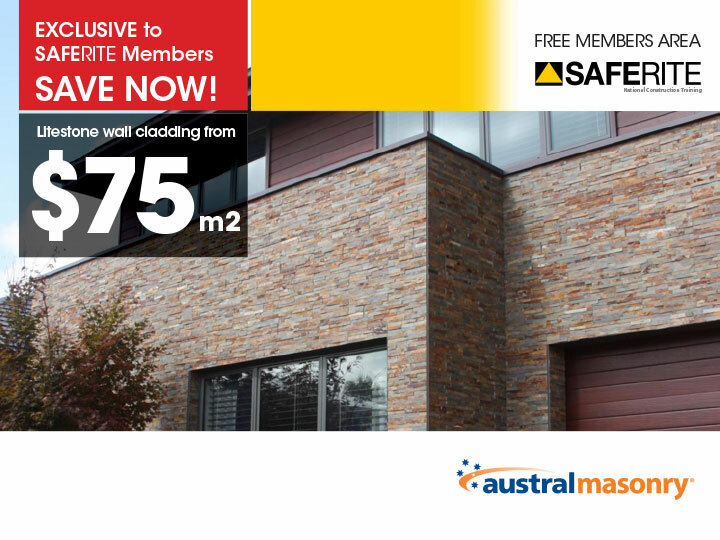 In special circumstances dual occupancies may be approved , ( e.g. disabled / sick family member). 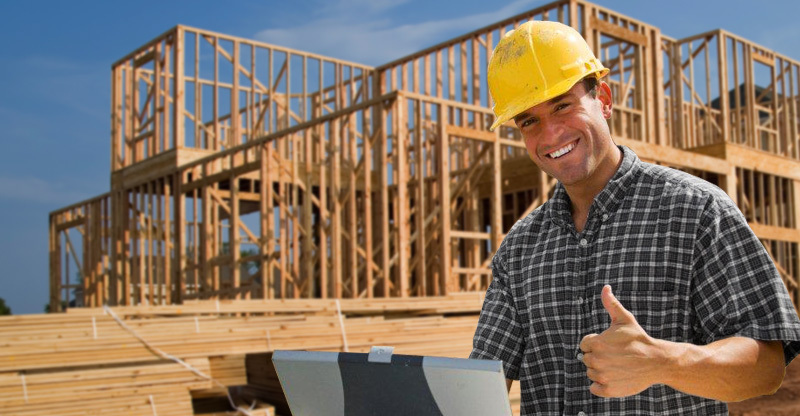 Do I need an Owner builder Permit for my building work ? 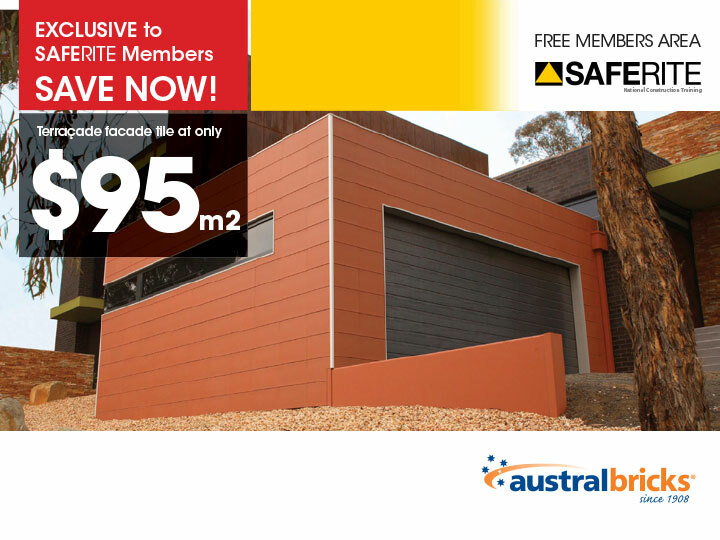 where the value of the proposed work is over $20,000 (as of January 15, 2015), evidence that you have either completed the approved owner-builder course (NTIS Code 91509NSW), or can satisfy the approved equivalent qualifications. When will an Owner Builder permit application be refused ? Is this the course I need to become an owner builder in NSW? 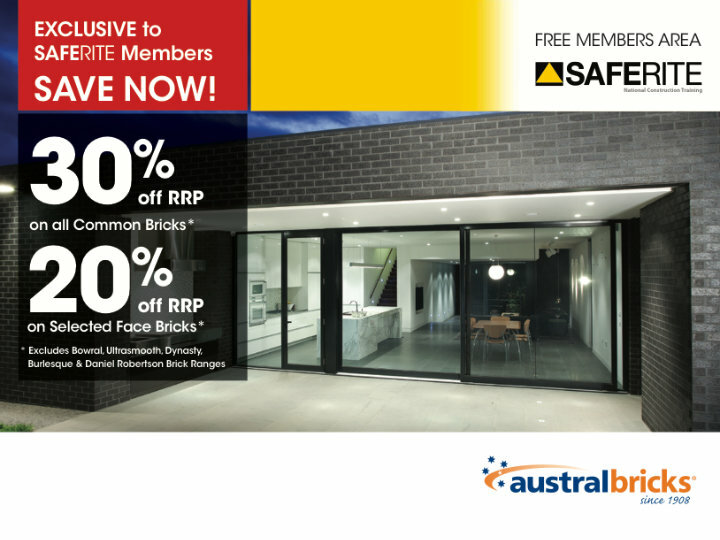 YES – SAFE RITE offers the Course in Owner Builder Compliance and the General INduction White Card approved by NSW Fair Trading and SafeWork NSW. 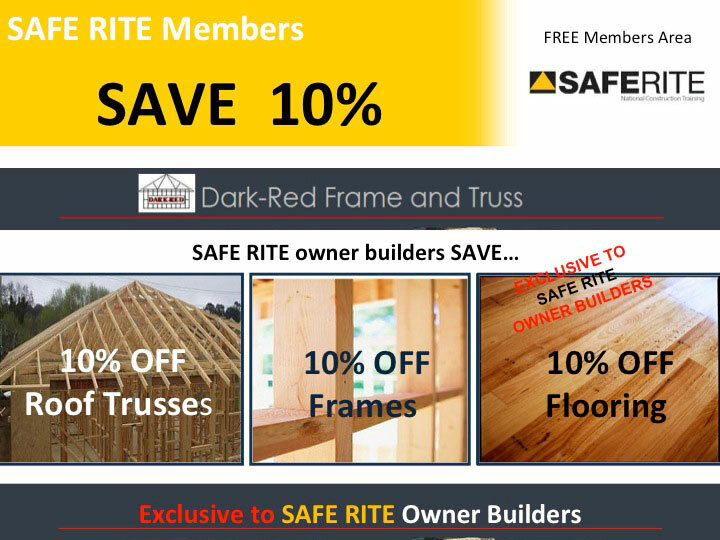 SAFE RITE offers virtually more SAVINGS and FEATURES than all our competitors combined. 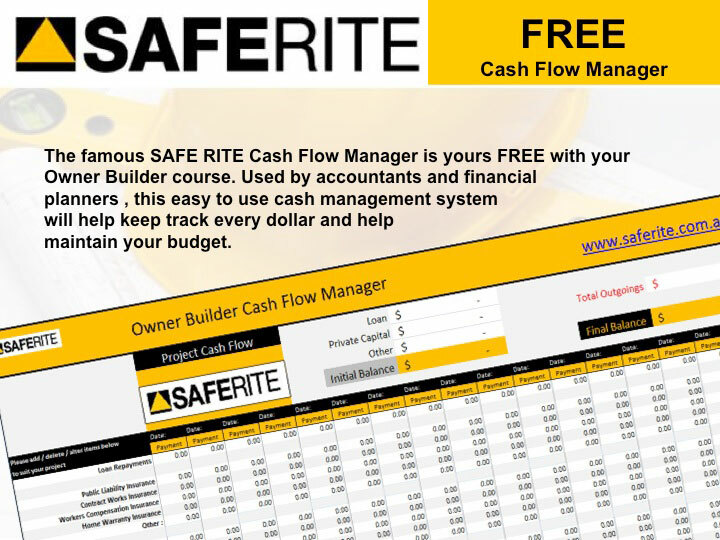 As the leading Owner builder course in Australia, SAFE RITE has pioneered new methods and resources to save our clients $10’000’s in real and practical ways. 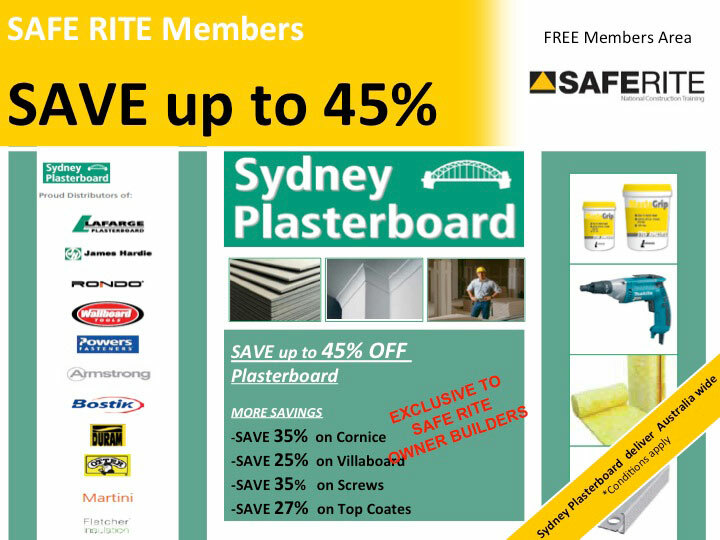 SAFE RITE was the first course in Australia to offer industry discounts on materials and services to our members. We give you the contacts to actually save you potentially $10,000’s. 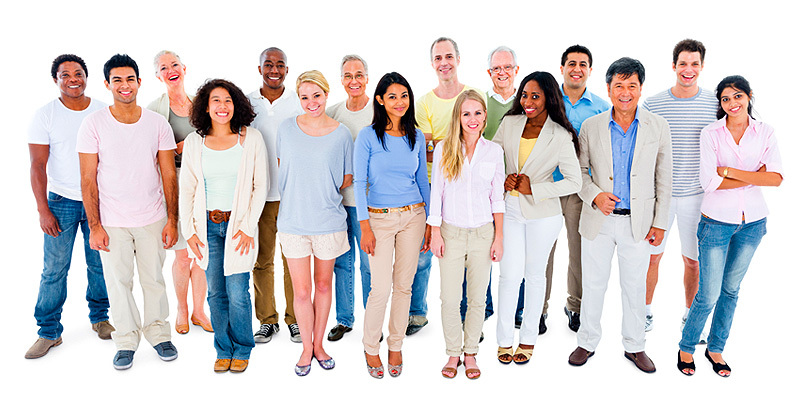 We DO NOT offer some vague abstract formula – we give you actual people to call today! 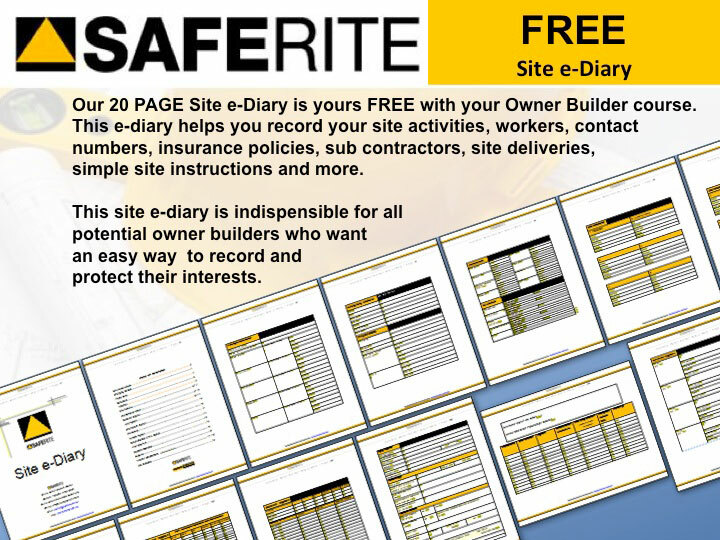 SAFE Rite was the first course in Australia to develop a complete online Safety Management System that complies with ALL the WHS Act 2011 requirements. The only one of its kind in Australia. 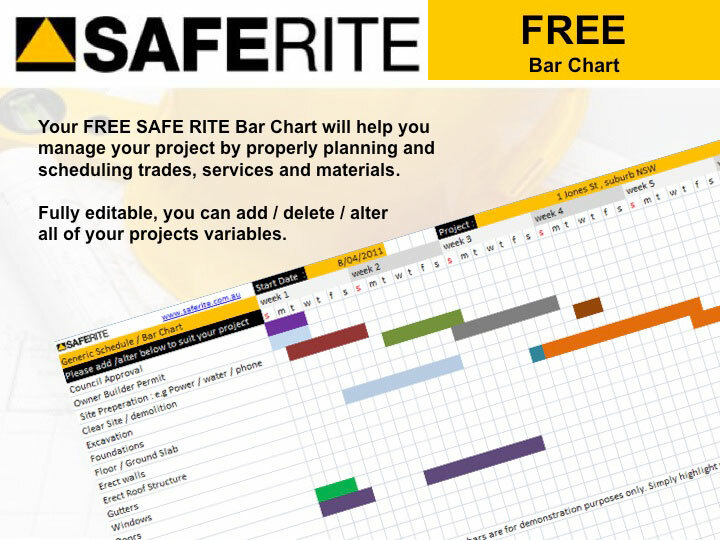 SAFE RITE has developed the ONLY Safe Work Method Statement software for Owner Builders in Australia. 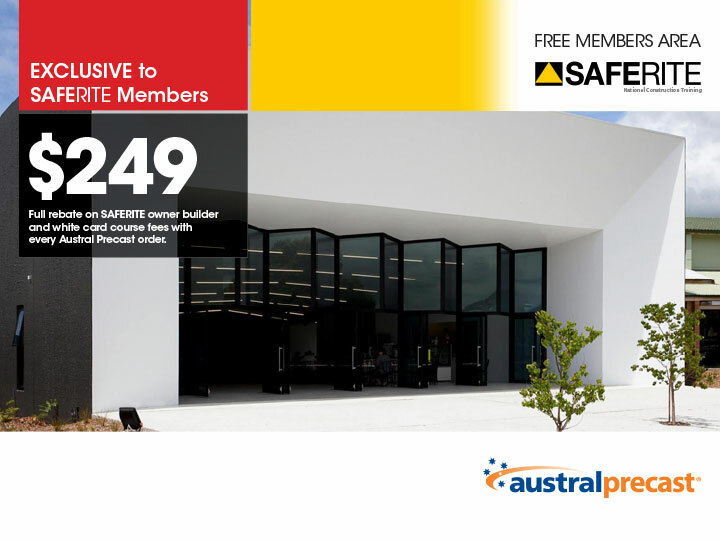 Developed from our famous commercial version, this offers the protections that Owner Builders require under the WHS Act. 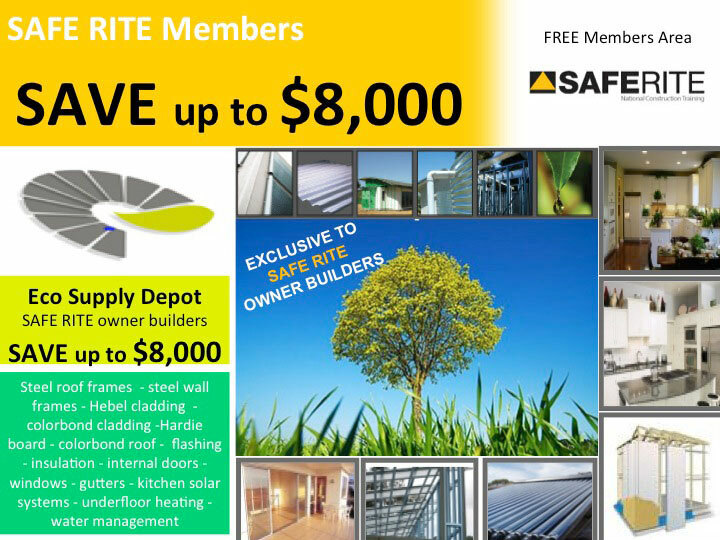 SAFE RITE has the largest online Owner Builder Directory in Australia to help you save time and money no matter where you live. With over 117,680 listings in over 400 categories covering 4,800 suburbs and regions, now you can find what you need, when you need at your fingertips. 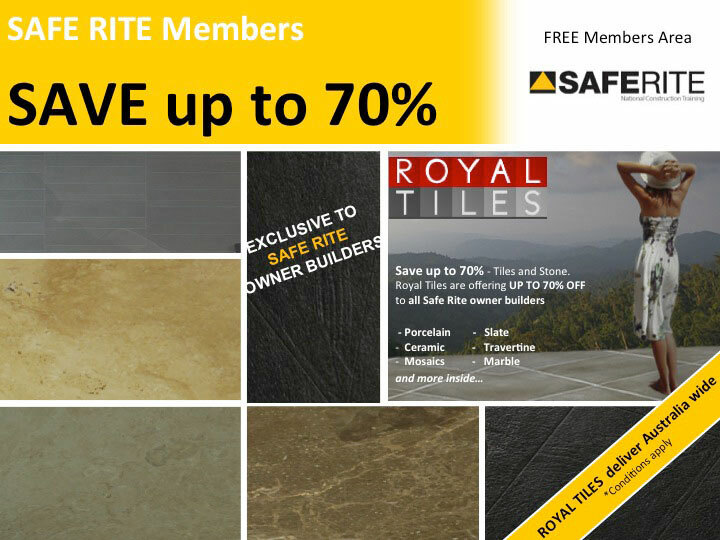 SAFE RITE has on offer the largest range of DIY Videos online. 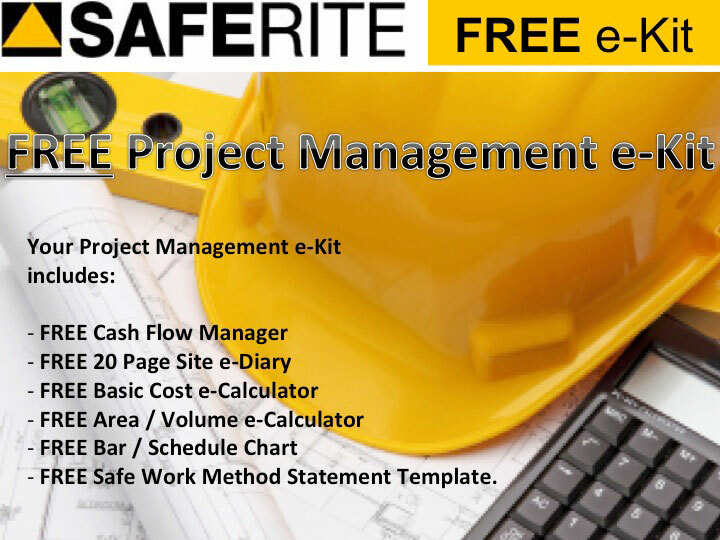 Our clients can, literally, make their course investment back 10, 20 , 50 or even hundreds of times over depending on your projects requirements and your management skills. 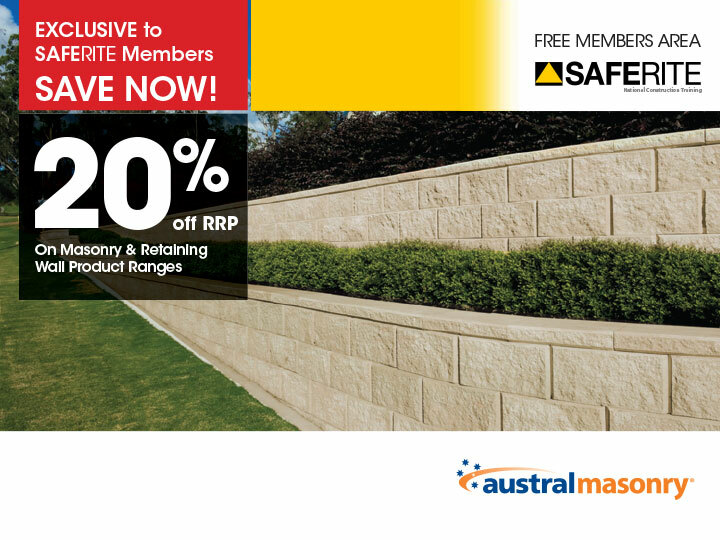 This is why SAFE RITE is Australia’s LEADING Owner Builder Course. Do I need a ‘White Card’ ? 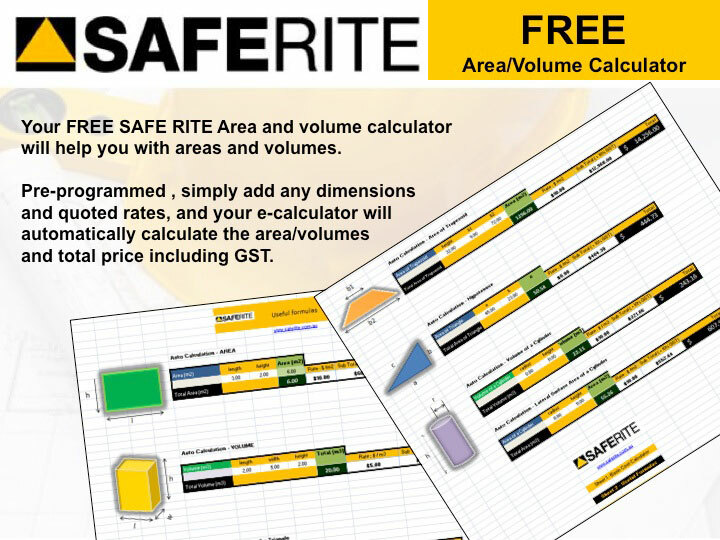 SAFE RITE also offers the ‘White Card’ online. Can I register for FREE and pay later? YES – Please click here to register for free. Can I stop at any time and come back later to continue the course? YES – You do not have to complete the course in one sitting. You can log in and log out as many times as you like. Are interstate ‘White Cards’ accepted? 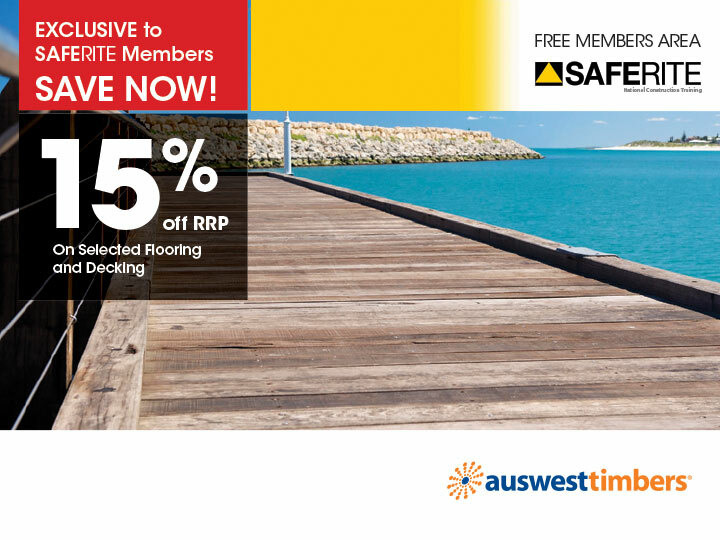 YES – SafeWork NSW (Formerlly WorkCover NSW) accepts interstate White Cards. 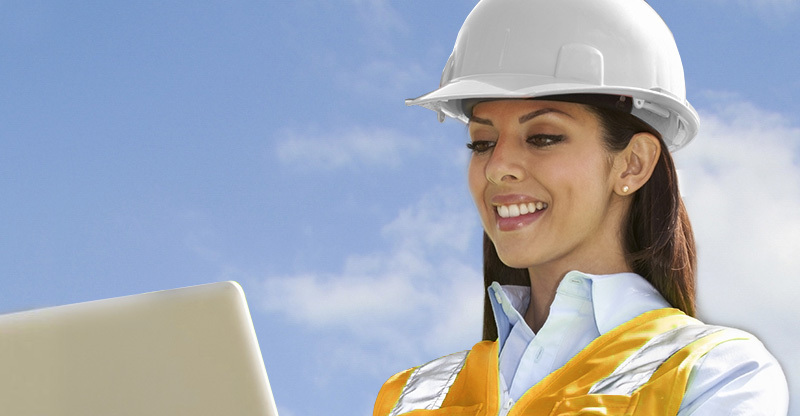 We email you your Statement of Attainment within a few hours of completion. 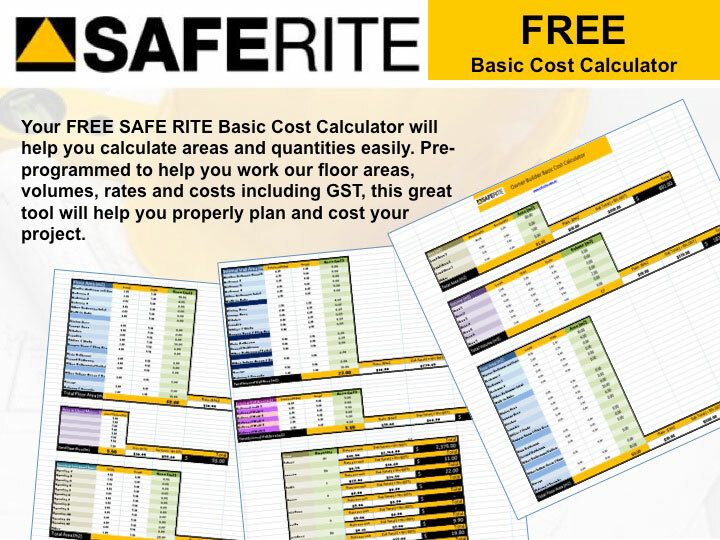 YES - SAFE RITE is an RTO (Registered Training Organisation - RTO Code 45002) and our courses are recognised throughout Australia. Can a company or charity become an owner builder? YES - If land is owned by a company that is wholly owned by individuals, the land is to be taken to be owned by those individuals. An owner builder permit can be issued to a shareholder, with the permission of the other shareholders. I don’t own the land but I do have a long term lease. Can I become a owner builder? Has a leasehold interest in the land in perpetuity, for life, or for a term exceeding 3 years. 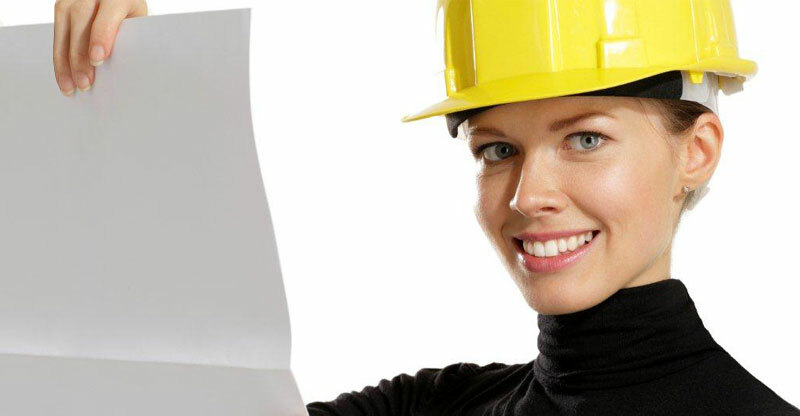 What are my responsibilities as an owner–builder? warranting that the work and materials will be fit for the purpose and that the work results in a dwelling fit for occupation. As an owner-builder, what CANT I Do? What are my limitations under an owner–builder permit? do specialist work such as electrical, plumbing, gasfitting, air-conditioning and refrigeration work (unless you hold a licence for such work). How often can I be an owner-builder ? Only one owner-builder permit can be issued within any 5-year period, unless the application and any earlier permit relate to the same land, or unless special circumstances exist. Do I need Home Warranty Insurance ? 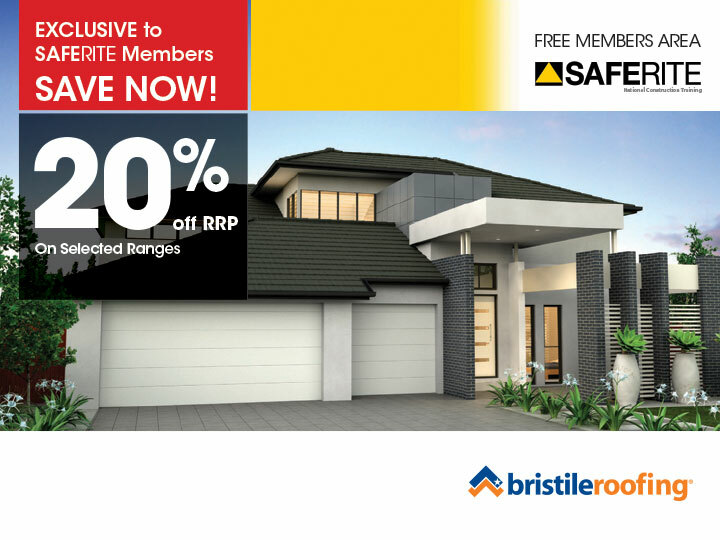 Each licensed contractor (builder, tradesperson or project manager) who contracts directly with an owner-builder to undertake residential building work must provide home warranty insurance from one of the approved insurance providers when the total contract sum exceeds $20,000 (including material supplied by the contractor). The certificate of insurance should be provided to the owner-builder before taking any money on the contract and before starting any work. 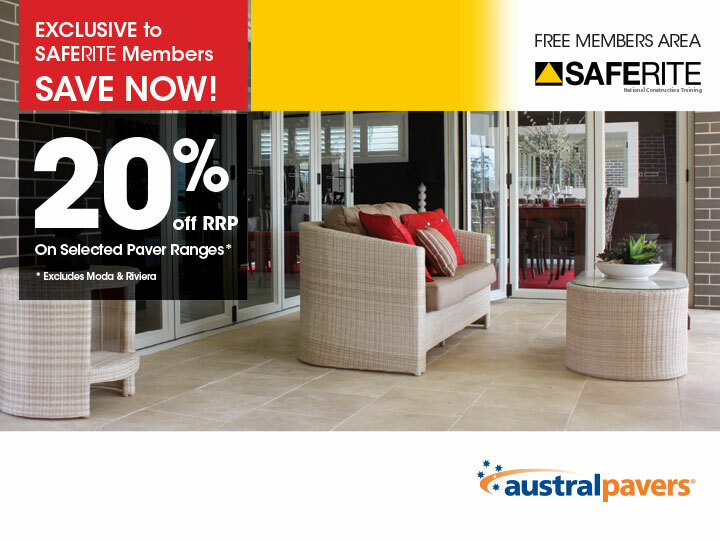 For more information, refer to the Home warranty insurance page on the Fair Trading website. As of January 15 , 2015, insurance under the Home Building Compensation Fund (previously called Home Warranty Insurance ) is no longer available for owner-builder work done by an owner-builder. Should an owner-builder or a successor in title to that person decide to sell their home within 7 years and 6 months after an owner-builder permit was issued, the contract for sale must include a note (a consumer warning) stating that: an owner-builder permit was issued in relation to the land on the date it was issued. 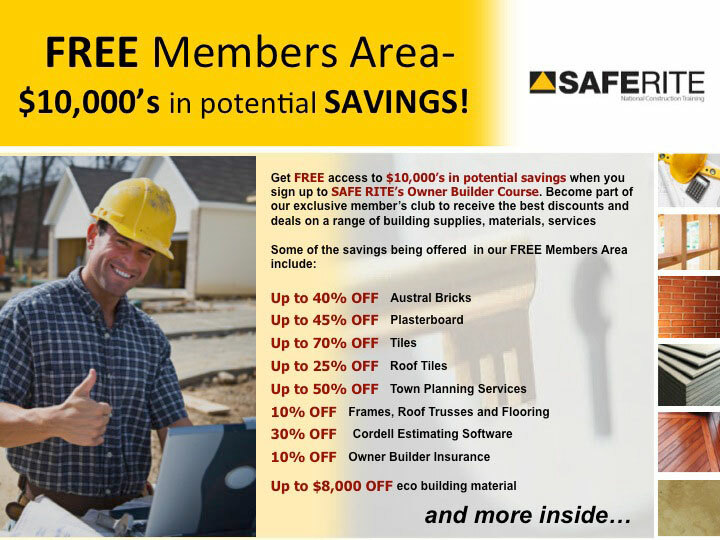 Each licensed contractor (builder or tradesperson) who contracts directly with an owner-builder to do residential building work must provide insurance under the Home Building Compensation Fund (previously called Home Warranty Insurance) from one of the approved insurance providers when the total contract sum exceeds $20,000 (including material supplied by the contractor). The certificate of insurance should be provided to the owner-builder before taking any money on the contract and before starting any work.